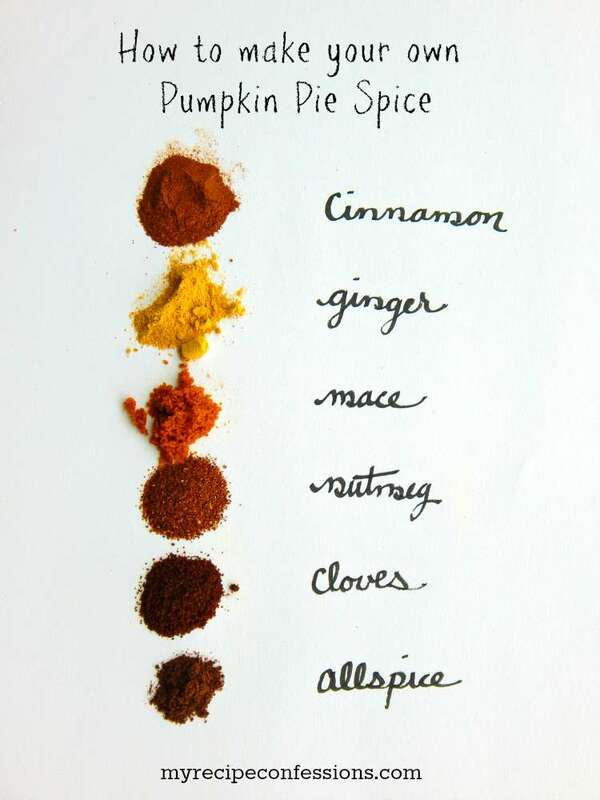 I just discovered that I prefer to make my own pumpkin pie spice. I haven’t loved the store blends that I have bought at the store so I decided to venture out and make my own. I think that this Pumpkin Pie Spice blend is a lot more vibrant than the store version. I can tell a big difference in all of my recipes. When using this blend, you don’t need to adjust the measurements of recipes. Simply use the same amount as the recipe calls for. You can make smaller batches. Over time spices can go stale so making a smaller batch is better so that you can use it up before it looses its flavor. You can customize the blend to your liking. If you like more cinnamon in you blend or if you don’t like the ginger, then switch it up. You have total control over what goes into you blend. You will save money by making your own blend rather than buying a big jar of the store-bought blend if you already have all of the spices. Of course, if you don’t want to make your own and prefer to use the store-bought blend, that is totally fine too. That is one of the many benefits of cooking from scratch, you can customize your food to your liking. Stay tuned for some amazing pumpkin recipes that I used this Pumpkin Pie Spice blend in. Mix all the spices together and store in a Ziploc bag of small air tight container.